This shoot was a hoot and the results speak for themselves. What a great idea beautifully directed and shot within a tight shoot schedule. 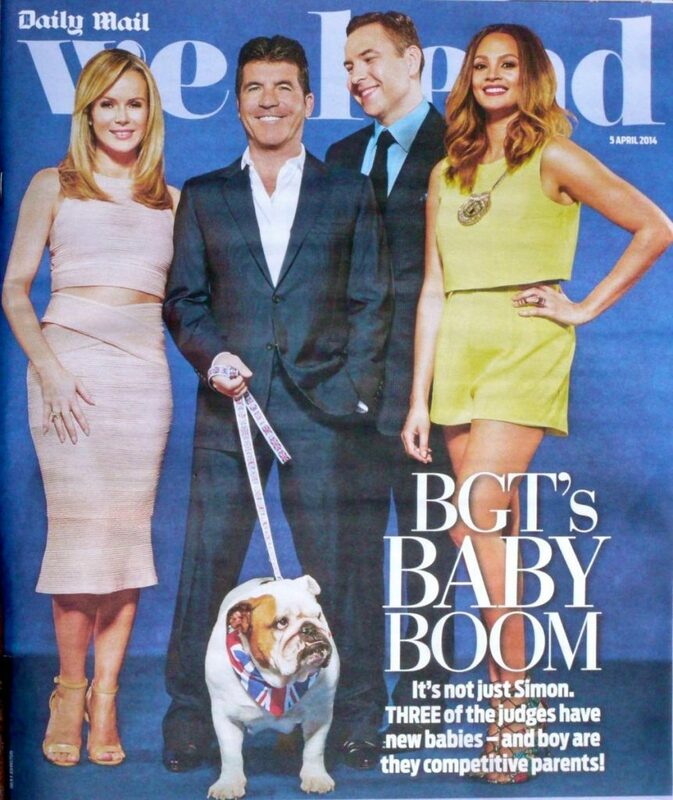 We cast and skilfully supervised these fantastic dog characters. A-Z Animals excels at providing our clients with complication-free dog model solutions so that they can capture their best creative work. Corgis galore, that’s us! This film for Ladbrokes was shot very early morning in a private central London square park. Our work on this project was an exercise in precise planning, logistics and delivery; just three aspects of the A-Z Animals skillsets, which we excel in. Netflix’s The Crown is an exceptional global TV drama series, which we are very proud to be involved in. 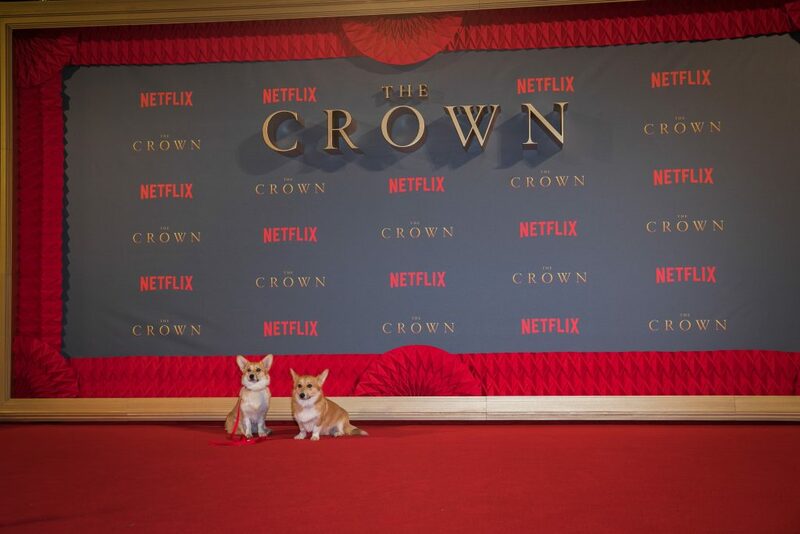 Our duties range from training and providing the Corgis for the series through to attendance at Premiers and PR events, as in this case at a Leicester Sq London red carpet event. This photograph was shot in a suite at The Ritz, London. Even with the bevvy of celebs, it was necessary to get special permission for our lovely Bulldog, noticeably unimpressed here, to enter the building. A-Z Dogs provided the Pug in 3’s latest TV commerical promoting their 321 pay as you go deal. With A-Z Dogs it’s as easy as 123.